What surprises me a lot is that hardly anyone has questions or answers on the crown of the pharaohs, while these crowns not only had the reputation of having magical properties but none of them have been discovered so far…no crowns has survived ! It is known only from statuary, depictions, inscriptions on frescoes.…a dead pharaoh was never seen bearing it …it's one of the Egyptian mysteries of which I like to devote time and a lot of research. 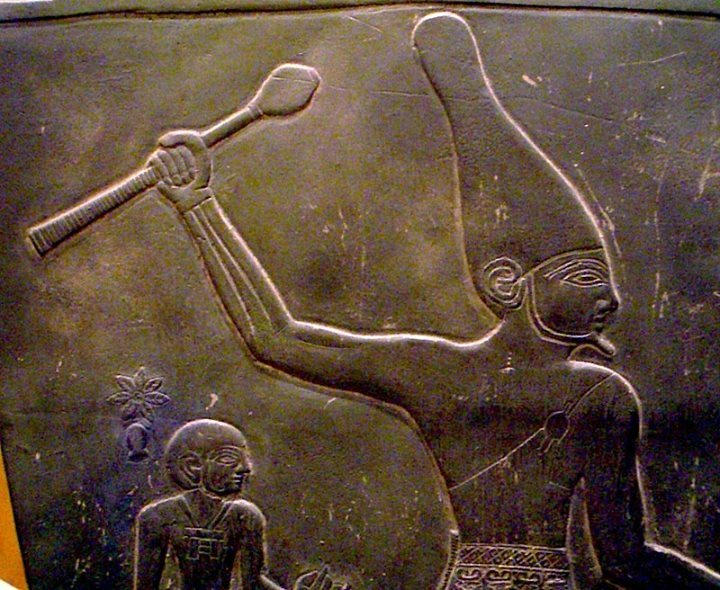 If you look at the Pschent :The Double Crown of Ancient Egypt , also named the Sekhemti (the Two Powerful Ones) you can’t not ask yourself about their strange shape. Why this peculiar shape ? We just know that it is very ancient : First Dynasty pharaoh Djet had one : a rock inscription shows his Horus wearing it and we also know that the Cairo fragment shows the prehistoric rulers of the king list on the Palermo stone, wearing the Pschent. So it is a very ancient artefact linked to the Pharaoh since the dawn of time. Now to may be understand better the shape of the crowns, I invite you to a very special adventure: trying to see and to think like would do a very ancient Egyptian ... And to do that, we must remember above all that the very ancient Egyptians were very connected to Nature and in an unprecedented way in harmony with it (This is another research of mine that you will see soon). So back to the crowns and let us try to think like a very ancient Egyptian with a high purity of mind, an original simplicity in harmony with Nature. It is interesting also to know that Ctenophores have photocytes that produce bioluminescence, they are thus bearer of light, adults can regenerate tissues that are damaged or removed and they are capable of increasing their populations very quickly giving thus life regeneration and life and their coastal species are tough enough to wisthstand waves of big floods and swirling sediments particles. 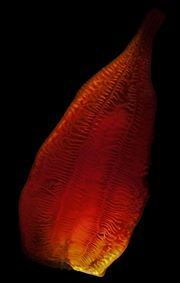 They are very, very old too : Fossils thought to represent ctenophores have been found as far back as the early Cambrian, about 515million years ago…Ctenophores are from Beroida order of the Beroidae family of the specie of Beroe. 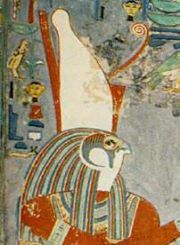 They are the ones in shape of a flat tiare, of the Pharaoh’s crown mainly as his white crown but also as his Atef crown. * Ruppert, E.E., Fox, R.S., and Barnes, R.D. (2004). Invertebrate Zoology (7 ed.). Brooks/ Cole. pp. 182–195. ISBN 0-03-025982-7. * Welch,Victoria; Vigneron, J. P.; Lousse, V.; Parker, A. (2006). 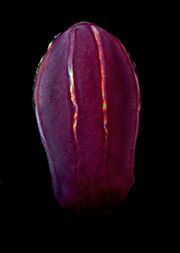 "Optical properties of the iridescent organ of the comb-jellyfish Beroe cucumis (Ctenophora)" (PDF). Physical Review E 73 (4): 41916–7.Bibcode:2006PhRvE..73d1916W. doi:10.1103/PhysRevE.73.041916. * Carl Zimmer , 12/2013 The Loom ; in-search-of-the-first-animals.